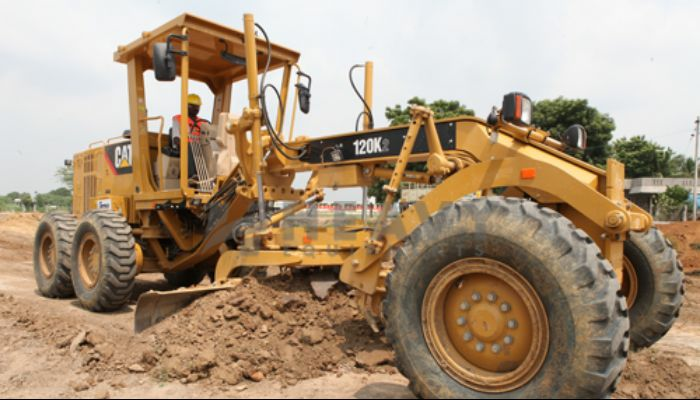 If you are looking for hire Caterpillar 120K2 Motor Grader then Heavy Equipments is best platform for your need. You will find the wide variety equipment from different suppliers near you. Company don’t charge any amount for the 120K2 rental it’s free of cost services to renter & hirer. You can directly connect with the hirer ask for the terms & conditions. 120K2 will be easily available for you at best rate. 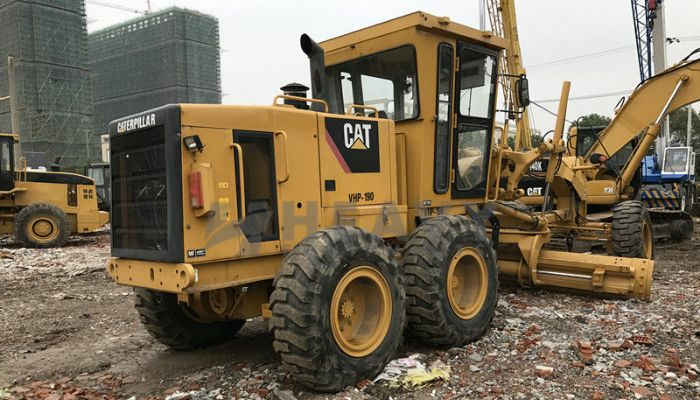 Find the most of the rental equipment like excavator, backhoe loader, transit mixers, crane, and wheel loader on heavyequipments.in.